Weatherly Tile and Stone | Extraorindary tile and stone for your home. CUSTOM, Handmade Wine Label Tiles! At present we have 120 wine labels in our archives. Adding new ones everyday! We can take your special label from your favorite wine, champagne or beer and print it onto our handmade tile. Perfect for that special wine connoisseur, a great addition to a wine cellar. They make a fabulous wedding gift….! 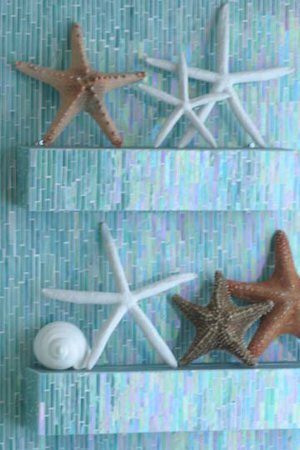 Stop by our showroom and see for yourself the beauty of custom tiles.